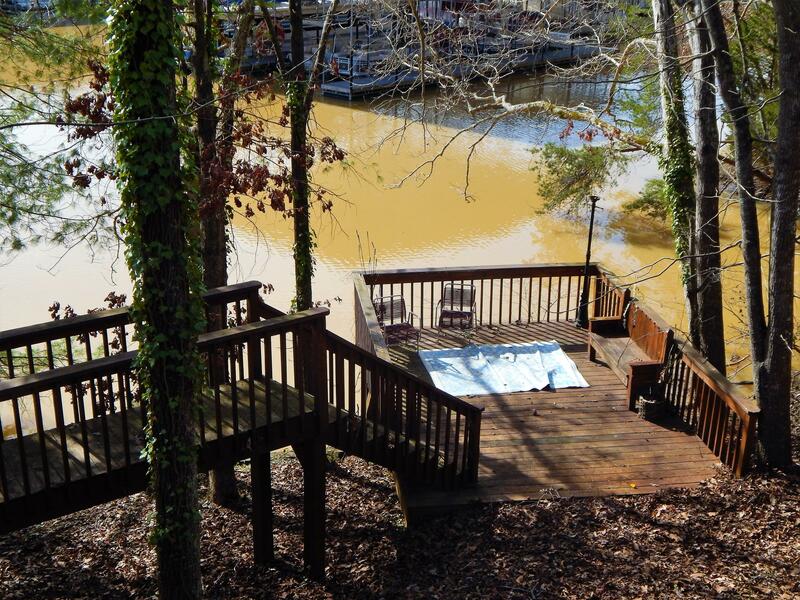 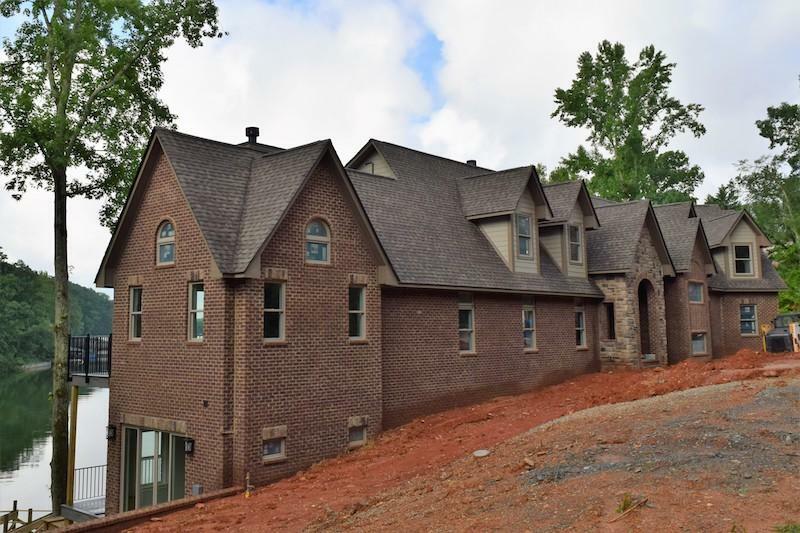 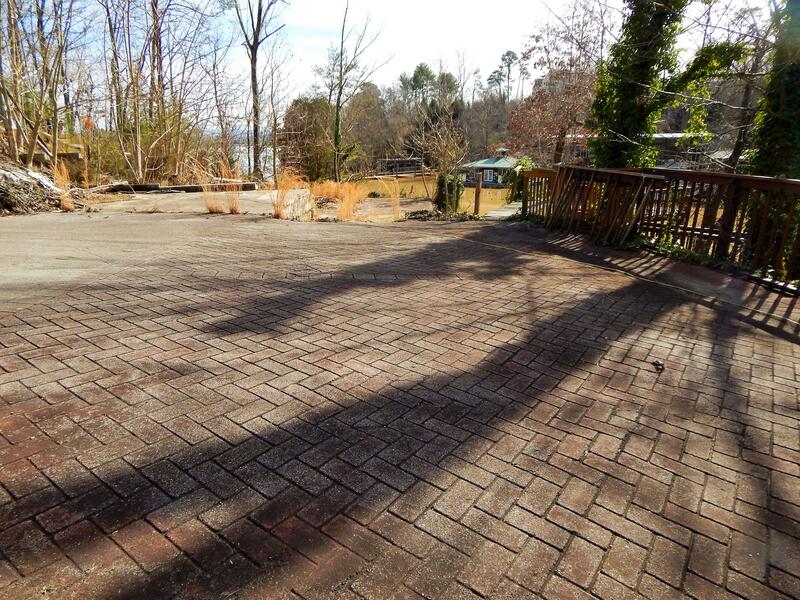 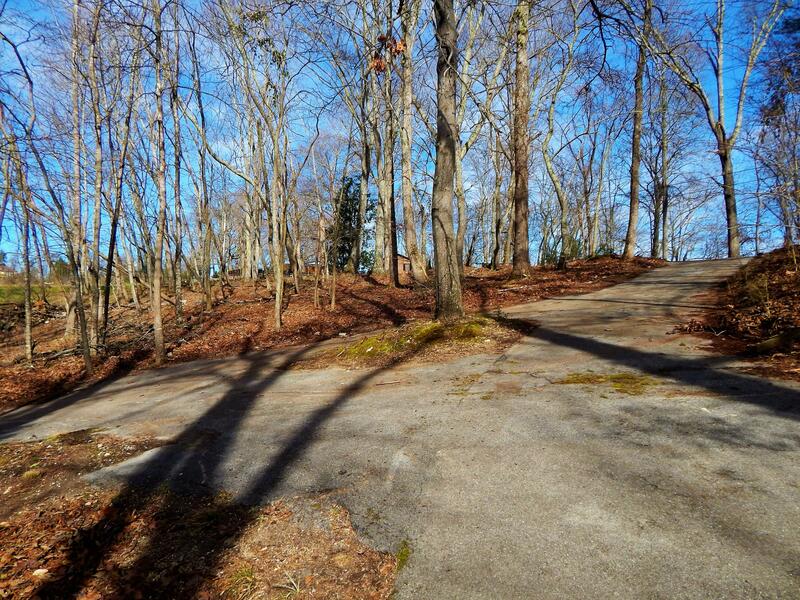 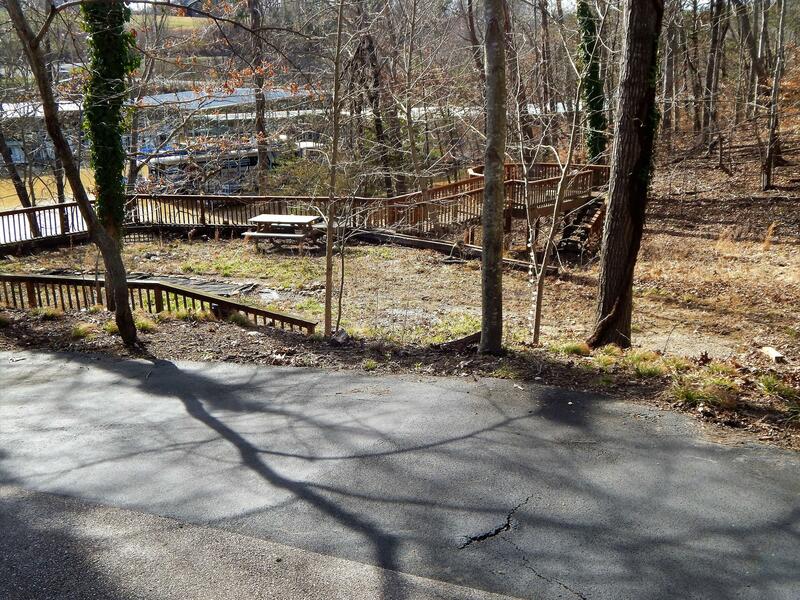 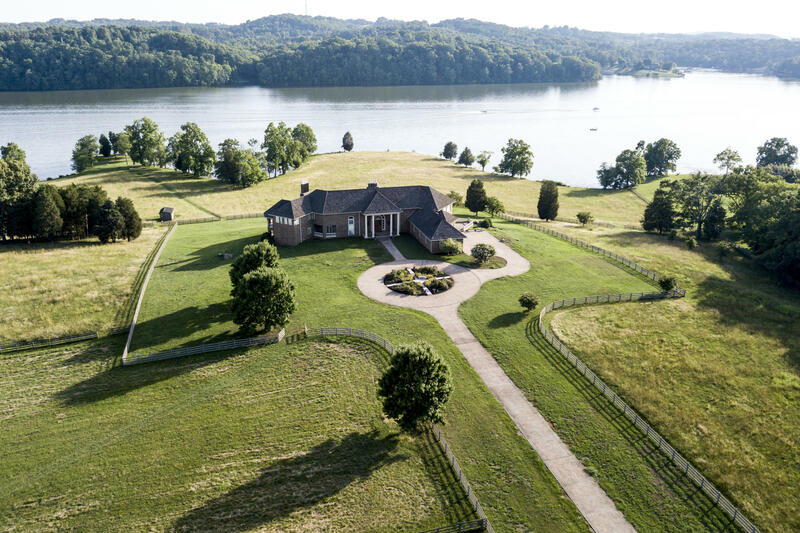 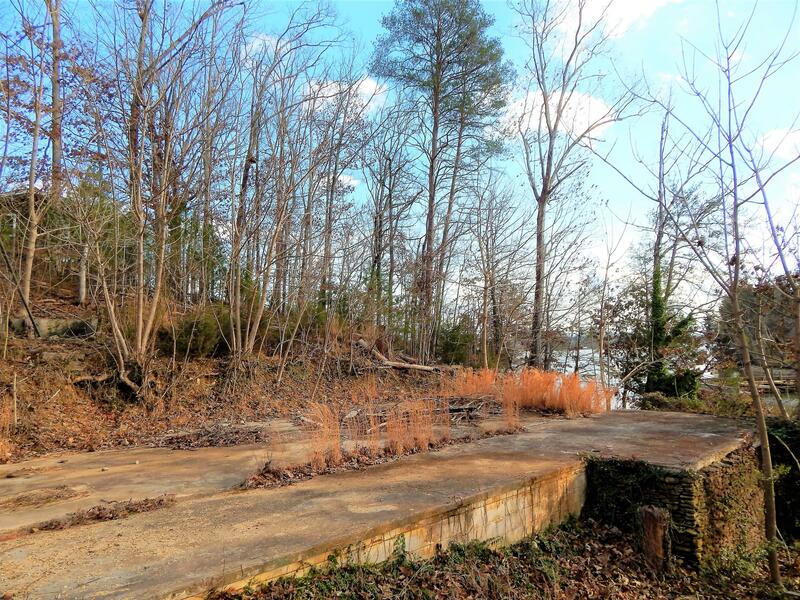 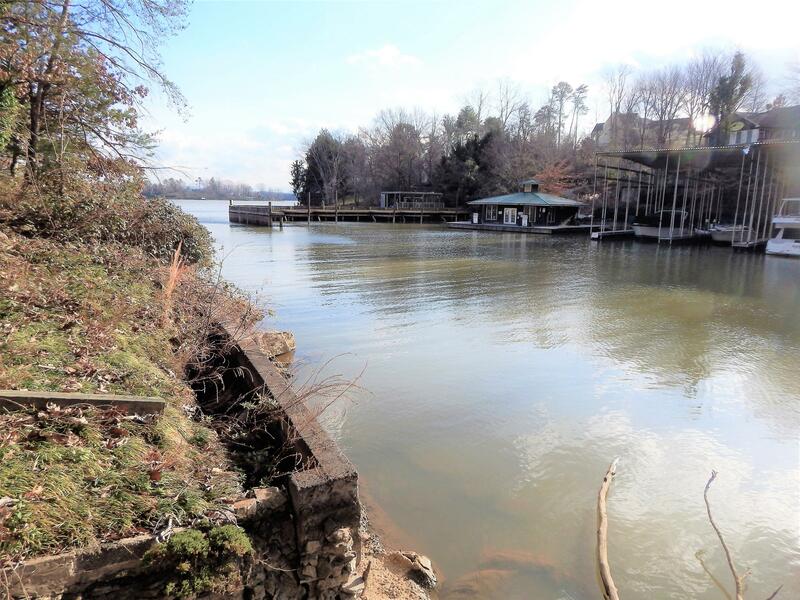 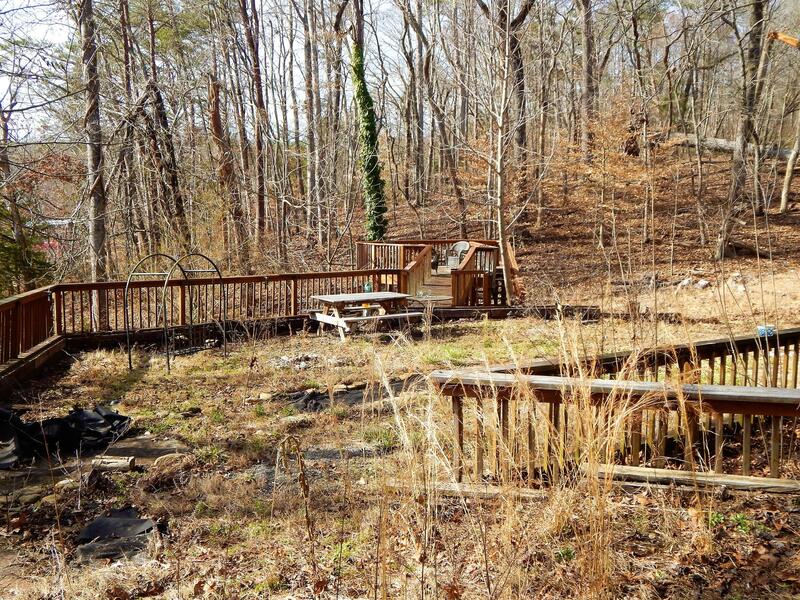 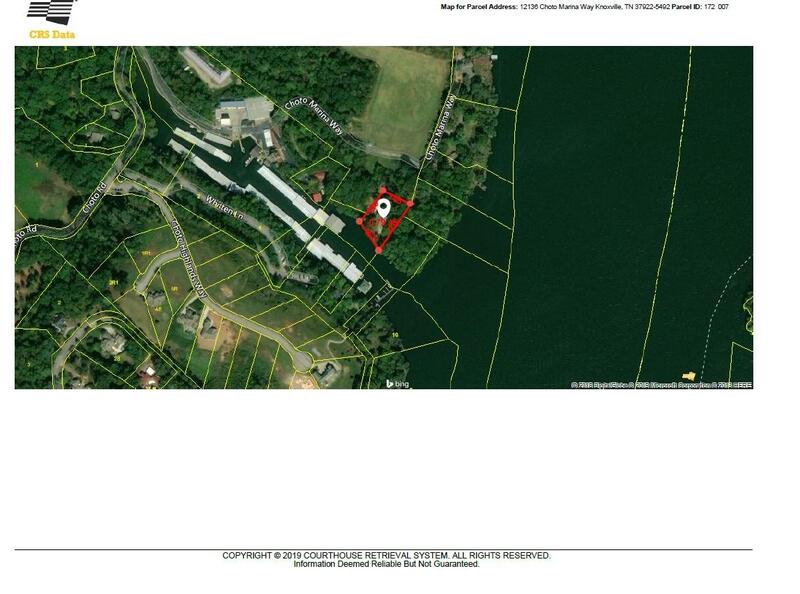 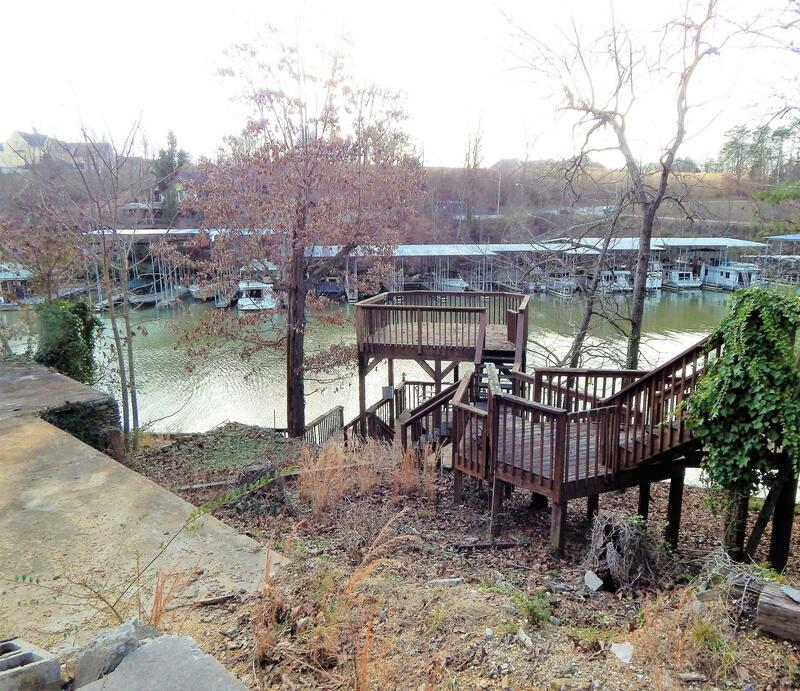 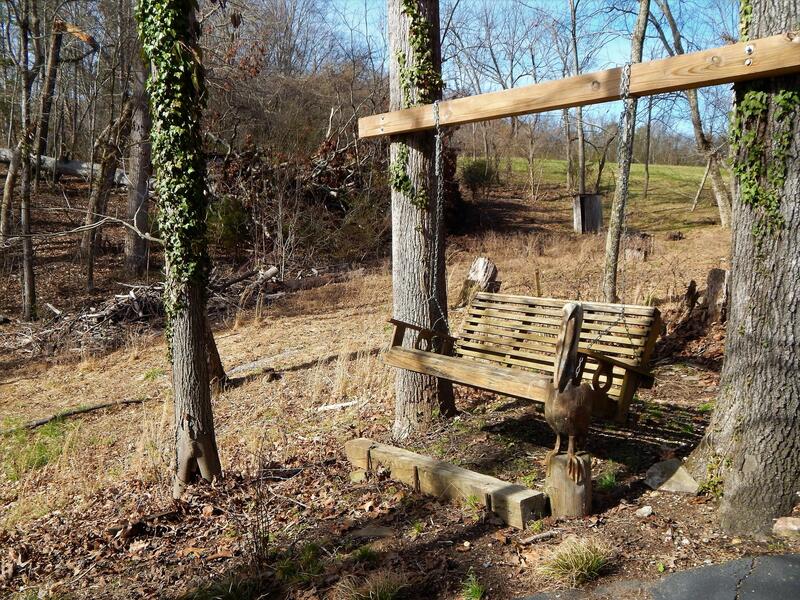 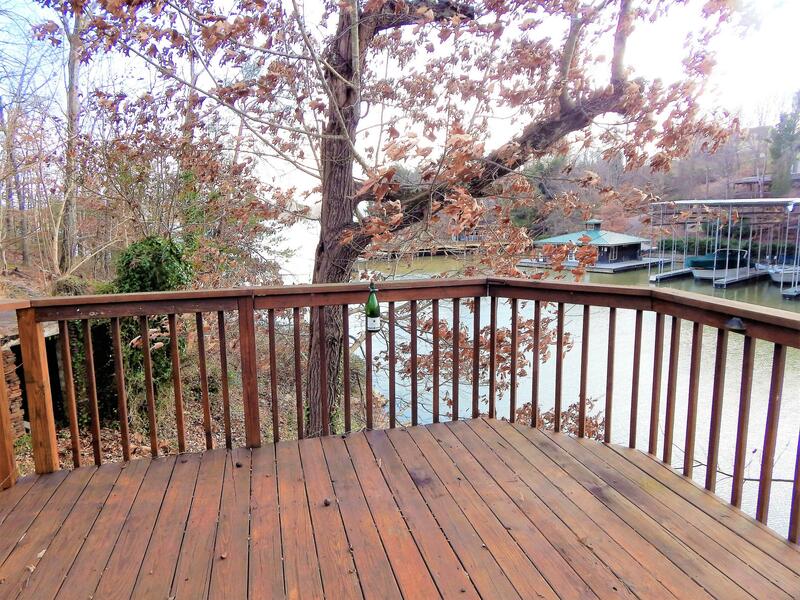 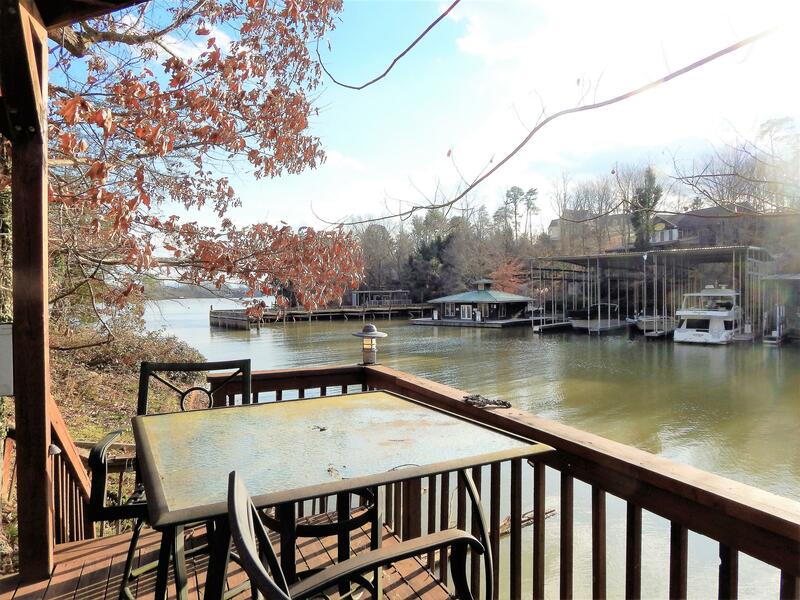 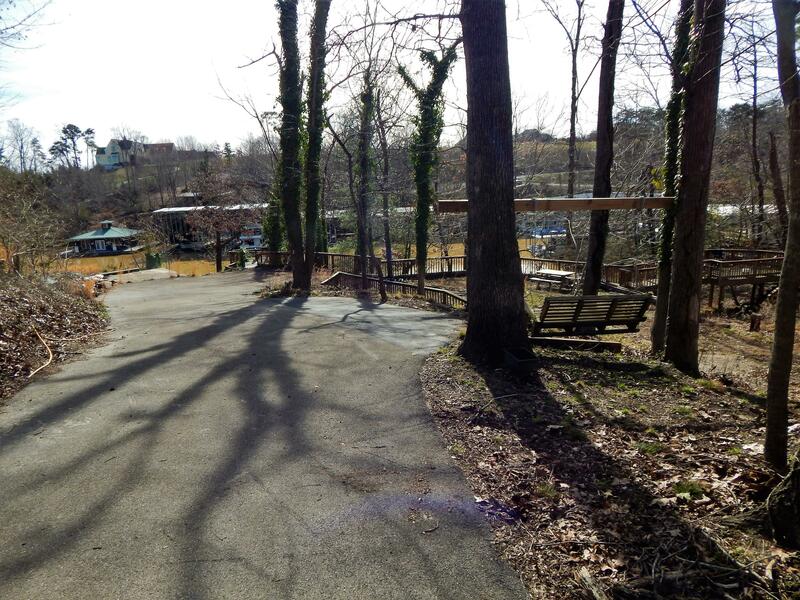 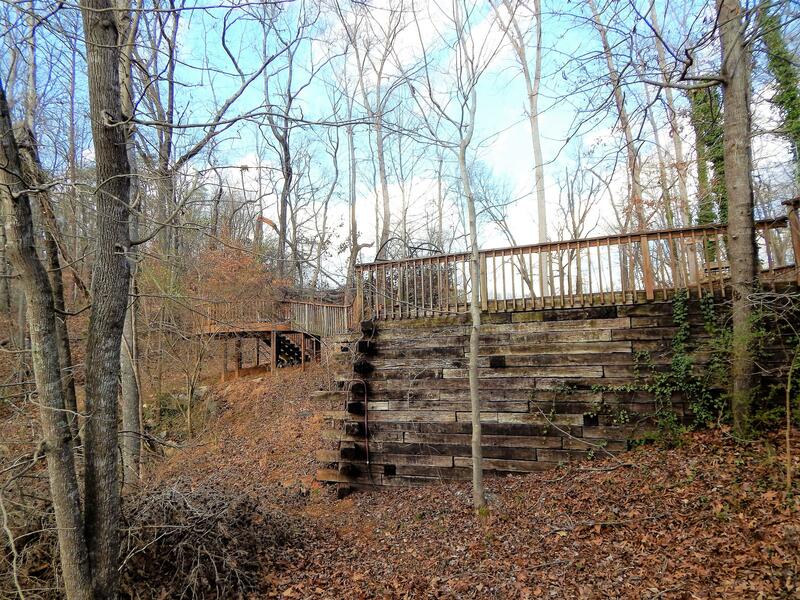 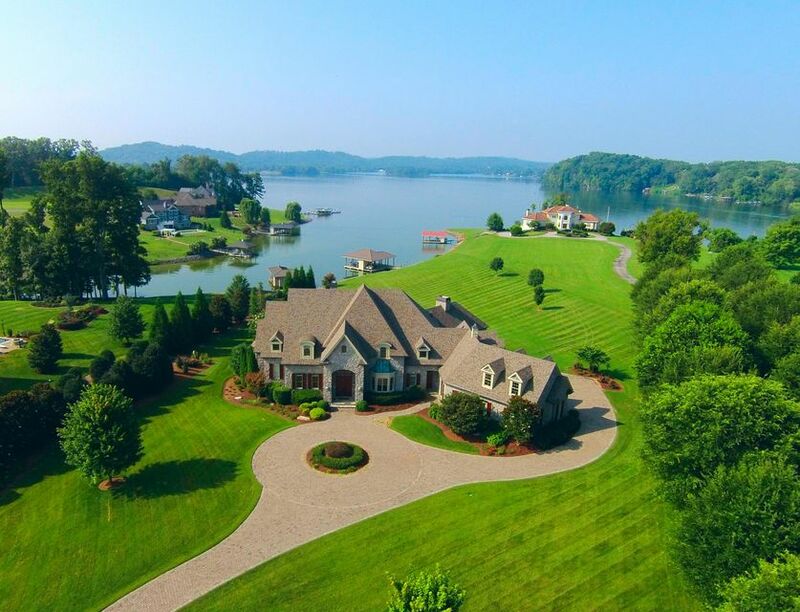 Hard to find 1 acre lakefront lot on ft loudon lake. 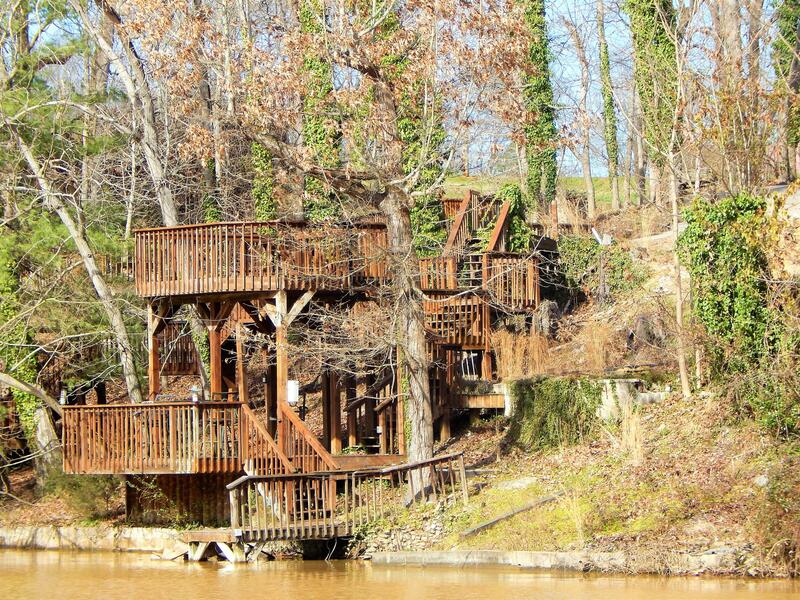 Just off the main channel and 5 minute boat ride across the lake to prater flats. 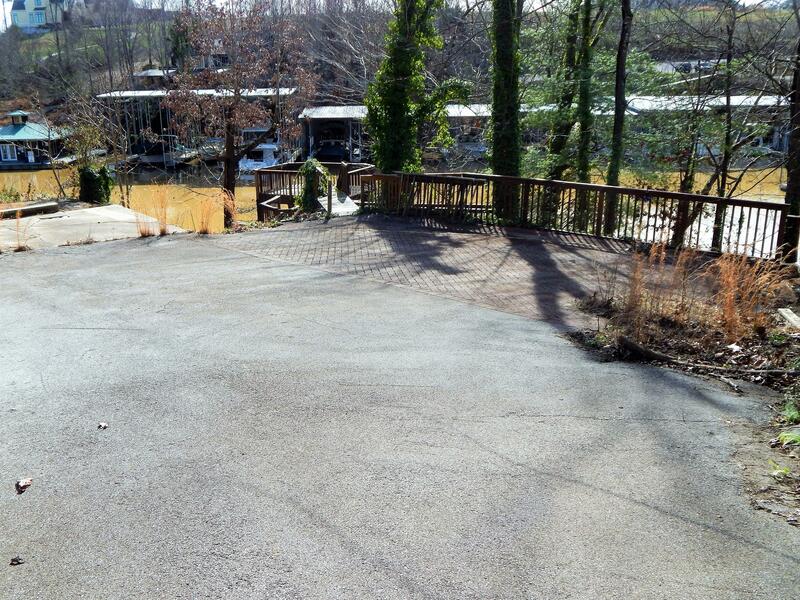 Foudation from previous home still remains as well as paved driveway, septic and extensive decking.